As you may know Lolot Pepper leaf is usually used in Vietnamese Food Recipes as a flavoring wrap for grilling meats, namely The lotot pepper wrapped beef (Bò nướng lá lốt). 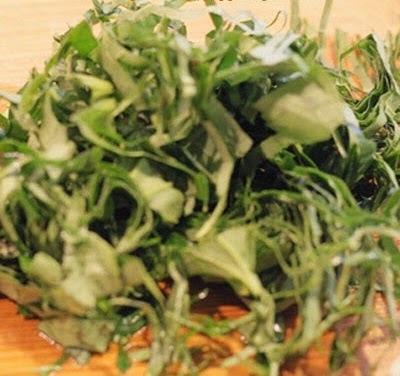 Today, I will introduce another dish which also uses this amazing leaf. 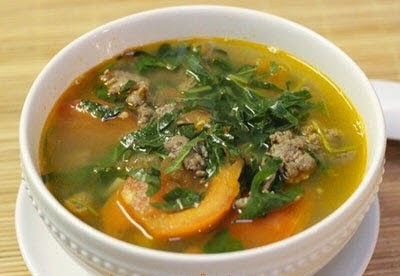 It is called Beef Soup with Lolot Pepper Leaves (Canh Bò Lá Lốt). If you still cannot imagine which dish you should cook today for your family meal, I think here is a good option. This is one of amazing Vietnamese Food Recipes, you know why? Because it not only is tasty, I bet, but also do not cost much time for cooking. When you are ready, please follow my instruction below and let us start create this soup right now. 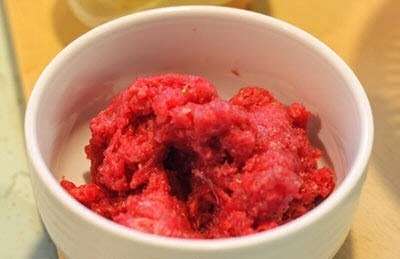 Step 1: Marinate grinded beef with ½ teaspoon salt + a little pepper, mix well and wait in 15 minutes. Step 3: Clean lolot pepper leaves, slice small. Step 4: Heat a little oil, add sliced purple onion and fry until it is fragrant. Next, add grinded beef in step 1 and fry quickly in 3 – 5 minutes. Pour on bowl. 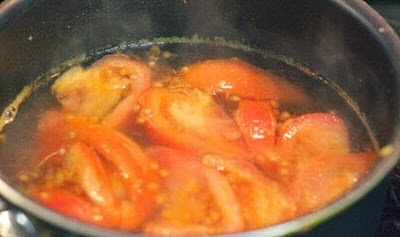 Step 5: Use again this pot, add tomato and fry until it is cooked, pour more water (2 – 3 bowls) into pot. 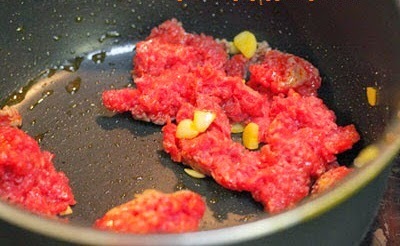 Step 6: When it boils, add more fried beef in step 4 and continue to cook, season again to suit your flavor. 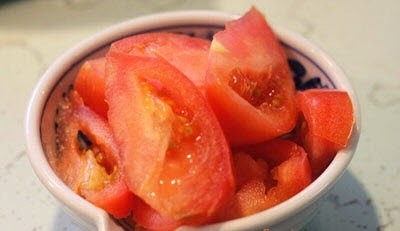 Here is also the important step to create the flavor for one of amazing Vietnamese Food Recipes for your family meals. 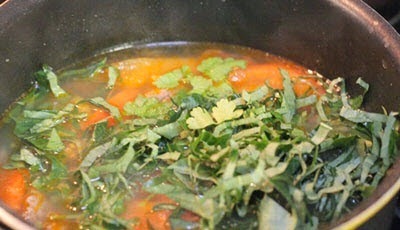 Step 7: Turn off the heat and add sliced lolot pepper leaves into pot. Finally, your soup is ready to serve. I am usually eating with boiled rice. It is really tasty. Serving one of amazing Vietnamese Food Recipes like this one when it is hot is the best way to maintain its specific flavor. Hope you have a good appetite and Good Luck for your Cooking.